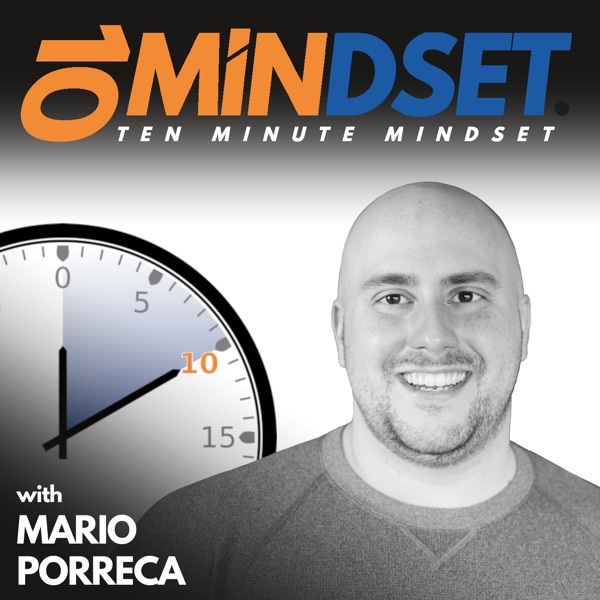 John Espirian is back on 10 Minute Mindset to talk about creating content on social media, and LinkedIn specifically, that reaches as many people as possible. He shares some tips for creating, formatting, and posting content that maximizes our reach and connects us with the people who need to see it. John is the relentlessly helpful technical copywriter.